One of the simplest random acts of kindness you can perform is writing an encouraging note for someone. This can be done in a number of ways, such as delivering a letter to someone in person or anonymously leaving an inspirational quotation for someone to find. And there is actually an organization, More Love Letters, that brings kind and loving words to people in need all over the world. Hannah Brencher, the founder of More Love Letters, had moved to New York City for her first job and fell into depression and loneliness. She began writing love letters, and she left them around New York City for people to find. She then began taking online requests for love letters, and the response was so powerful that it grew into an international movement. Listen to Brencher’s TED talk about how More Love Letters came into existence and the message she hopes to deliver. 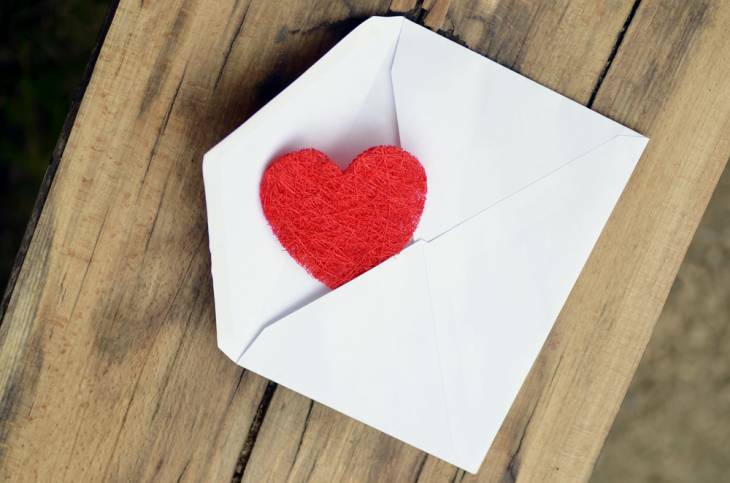 Every month, More Love Letters posts several letter requests on its website along with a mailing address. At the end of each month, the letters are bundled and sent to a facilitator, who will then deliver the letters to the intended recipient. The organization also has college chapters called Campus Cursive, in which students write positive notes and leave them around their campuses for others to find. My school established a chapter last semester, and after learning more about their parent organization, I’m planning on joining them and spreading some love around my school! More Love Letters does a wonderful job of providing hope and encouragement to those in need, and there are many ways to share in this beautiful mission! You can visit their website to learn how to send letters, nominate a recipient, or establish a Campus Cursive chapter. When you imagine writing a love letter to an anonymous person, what do you imagine writing? When you imagine receiving one, what would you most like to hear? (We can also write love letters to ourselves!) Share your ideas in the comments!